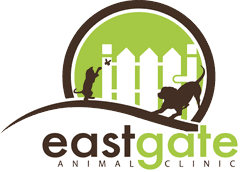 At Eastgate Animal Clinic, you can rely on us for all of your pet’s veterinary pharmaceutical needs! 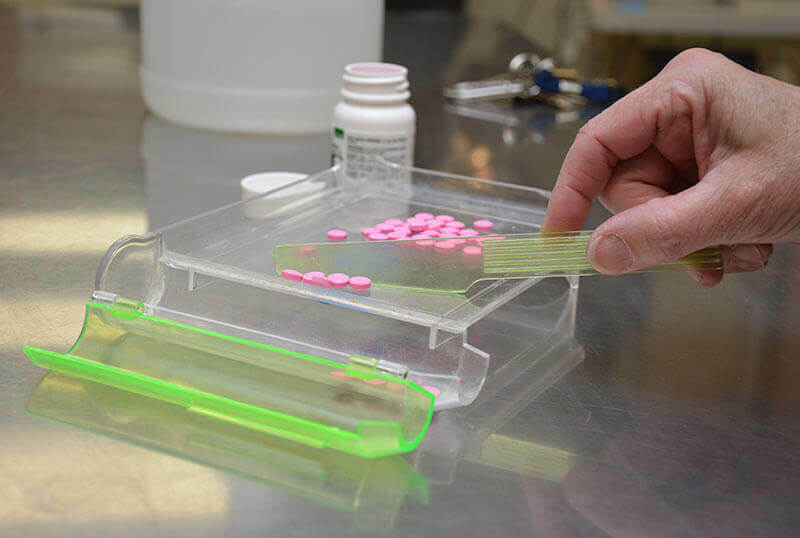 Our hospital has an online pharmacy as well as an in-house pharmacy that are stocked with the latest medications and therapeutic diets to help treat your pet’s condition. We carry the safest flea, tick, and heartworm preventives as well as skin and coat care products, nutritional supplements, prescription diet food, and dental care products. For more information or to refill your pet’s prescription, please call us today at (901) 683-6339.